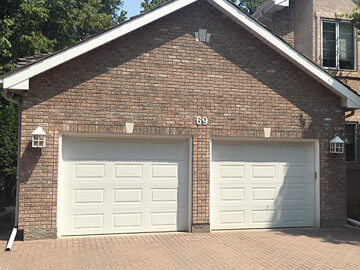 In 1967, Dave Deschenes began installing and servicing overhead doors, and later established Dave’s Overhead Doors Ltd. in 1980. 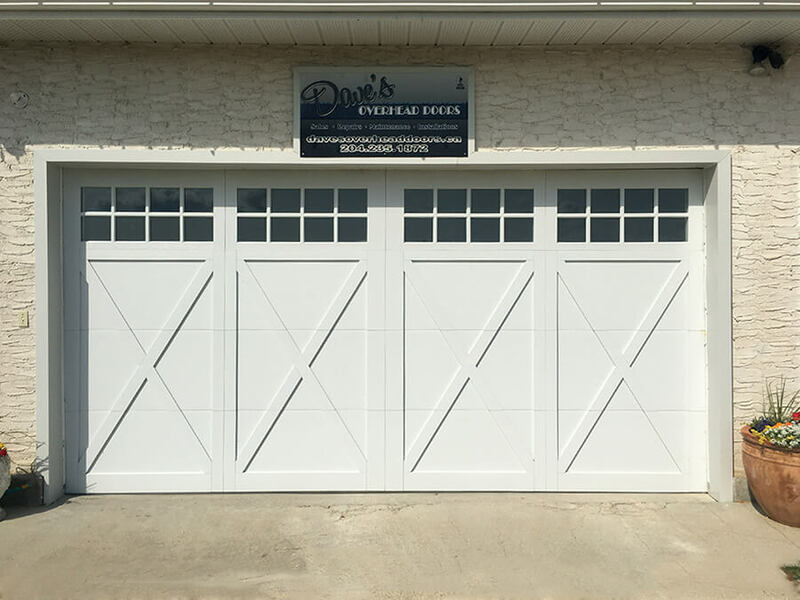 Respected for his personalized service and quality products, Dave’s Overhead Doors quickly grew into a name that was trusted and well respected in the overhead door business. For over 27 years, Dave took great pride in providing the best possible customer care and value. Building on that reputation, Eric Schmidt operated Dave’s Overhead Doors for the next 14 years. He continued to win over customers with his honest, professional service and warm personality. Today, the tradition continues under the ownership of Alex Schmidt. 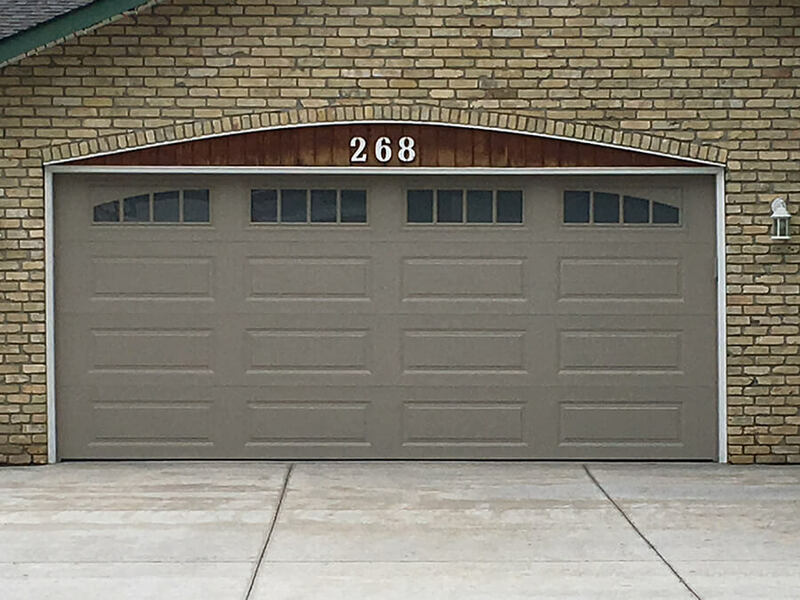 Always keeping the customer’s best interests in mind, Dave’s Overhead Doors offers a wide range of services and continues to strive to meet your residential garage door and opener needs in a timely and efficient manner. Alex has owned and operated Dave's Overhead Doors for the past 8 years, building an excellent reputation for providing consistently high-quality service. Alex is dedicated to solving your overhead door problems in an efficient and cost effective manner. 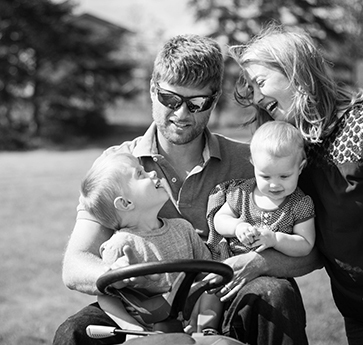 Alex is devoted to his family and enjoys gardening and bird watching. After 37 plus years, Dave’s is still here working for you. Crooked door? Could be a broken cable. Door not lifting up? Could be a broken spring. Don’t see a spring? Then it could be broken internally. Motor running but door not moving? Could be the gear. 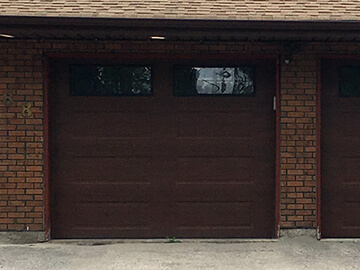 Repairs performed on most residential overhead doors: Wood, Steel, and Insulated. Repairs performed on various opener brands including: Stanley, Craftsman, Chamberlain, and Liftmaster and others. We carry an assortment of parts and accessories on our trucks to get the job done. 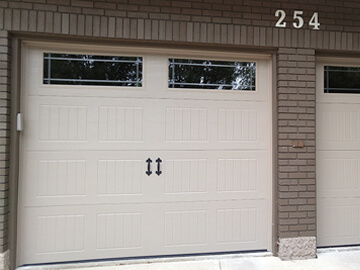 We can modify existing openings to suit new doors. 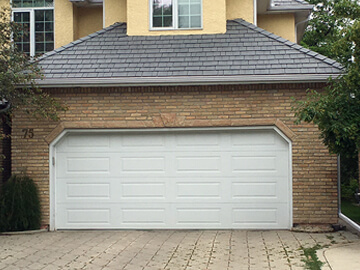 We supply and install new garage door openers and doors. 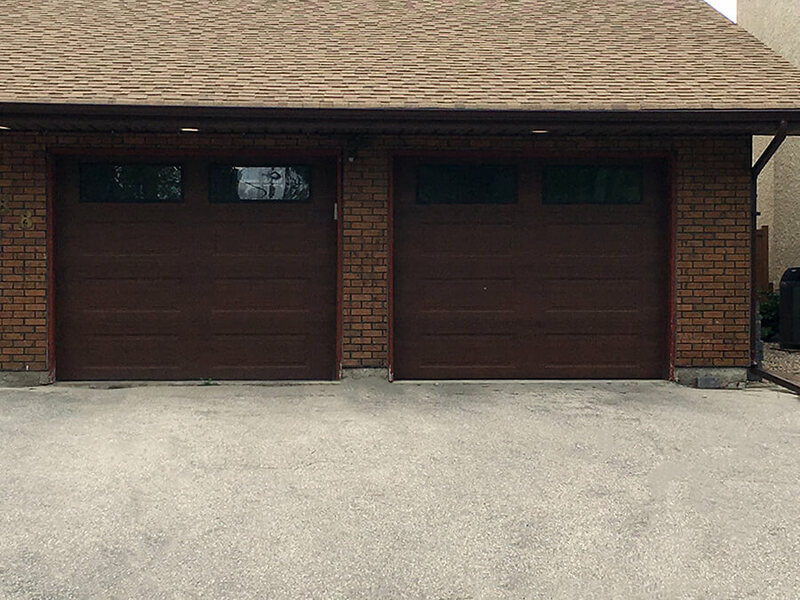 Openers from: Liftmaster and Doors from: Steel Craft and C.H.I. 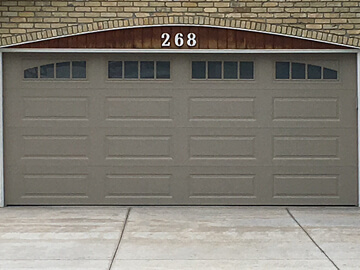 "I called Dave's Overhead Door for a garage door repair and spoke to Alex (the owner). I have an older one piece door that swings upwards which had a broken spring and was rubbing on the side of the opening. We scheduled a time to meet and he was exactly on time. He was very informative and took the time to explain my options. He was able to fix the door at a great price and I'm very happy about the outcome. He was well organized and cleaned up everything once the job was done. He was friendly and I would definitely recommend him to anyone." 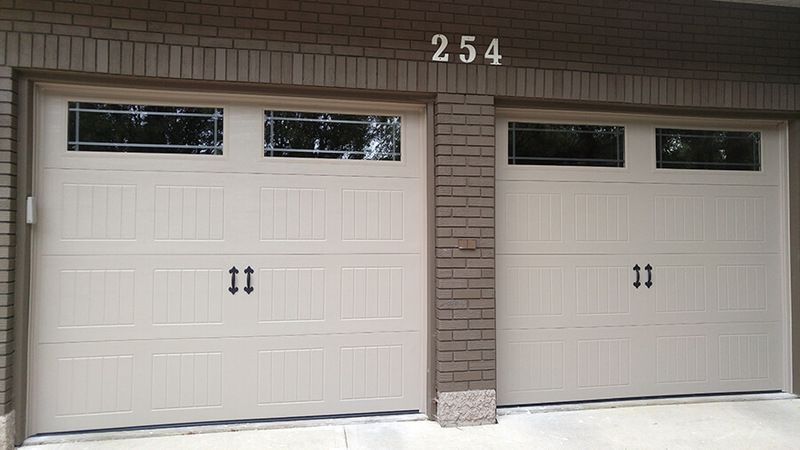 "Dave's has helped with our garage doors on at least three occasions over the last few years. Each time, they are prompt, courteous and do excellent work. Alex on the phone is amazingly helpful and friendly. I highly recommend this company. Thanks, guys!" 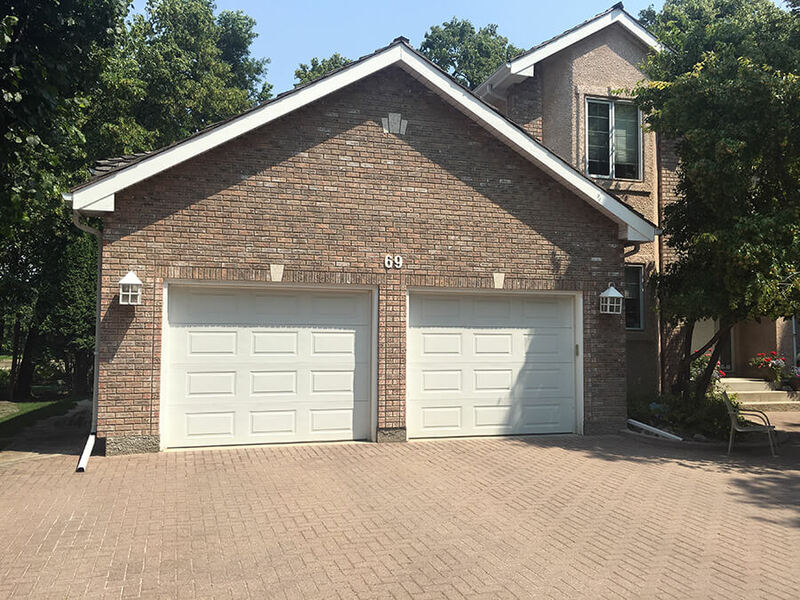 "Just wanted to put it out there....my garage door was broken (spring broke) so I called Dave's overhead doors thinking I could make an appointment for this week....well he was in my driveway within 2 hours and was done fixing it in less than an hour!!! 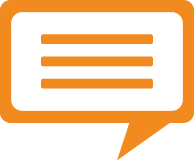 Super great service!" 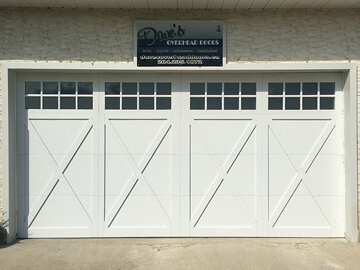 "Alex at Dave's Overhead doors is great to work with. 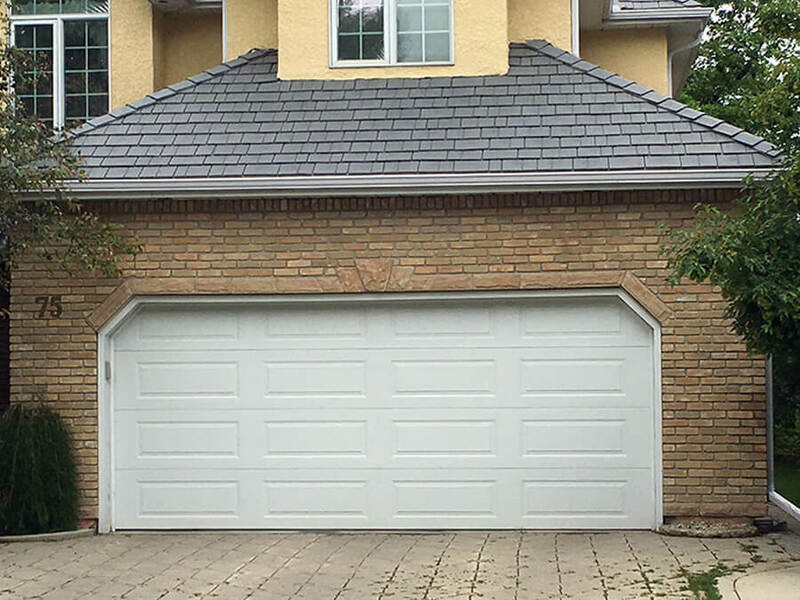 Twice now I thought that my garage door was done, and needing replacing but Alex was able to repair the problems in a timely and affordable manner." Proudly serving Winnipeg, Selkirk and surrounding communities. Methods of Payment: Cash or cheque or e-transfer. Some orders may require a deposit. 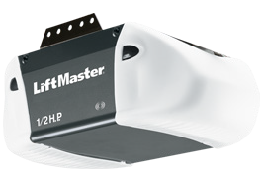 SAVE $50 when you replace ANY garage door opener with a new Liftmaster opener!